We’ve been able to take workshop groups into Bodie at night several times in recent years, which is always a lot of fun. But I’d never captured star trails there, mainly because star trails take a long time, and I’d wanted to spend my limited time there doing other things with the class. But during our last night session there a couple of the participants and I decided to try photographing what’s become a Bodie classic – star trails over the Methodist Church. The church works perfectly for this because you can line up the steeple with the North Star and create concentric circles overhead. You can’t go in the church, but we were able to illuminate the interior by placing flashlights on the windowsills and shining them inside. We also added a little light to front of the church. Then we started our star-trail sequences, using interval timers to make a series of four-minute exposures (mine were at f/5.6 and 1600 ISO). We left the interval timers going for about 90 minutes. Later I stacked all these frames together in Photoshop to complete the image. The main advantage to doing a series of shorter exposures for star trails, rather than one long one, is that you can you use a relatively wide aperture and/or high ISO, which enables you to record some of the fainter stars and have more trails – but without making the sky too bright. The sky would have become completely washed out during one long, 90-minute exposure at f/5.6 and 1600 ISO. But during one four-minute exposure that sky remained relatively dark. Then I used the Lighten blending mode in Photoshop, which makes light areas in any particular frame override dark areas in all the other frames. That means any section of a star trail recorded during one of the four-minute exposures became visible against the darker sky of the other layers. But the background sky didn’t become any lighter overall because the brightness of each frame was similar, so one frame didn’t override another. In other words, the Lighten blending mode made the 90-minute sequence cumulative for the stars, but not for the sky behind the stars. So in the final image you see 90 minutes of star trails, but essentially only four minutes of the background sky. We’ll have another opportunity to photograph Bodie at night later this week during our Starry Skies Adventure workshop, and tomorrow and Tuesday we’ll be taking a workshop group into those beautiful Bodie interiors. Should be a fun week! Michael, Amazing! 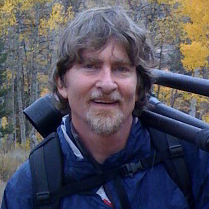 Alyn P.S. Star trails photo in Death Valley – spectacular! Stunning–Love all your work! Do you have a 2017 workshop schedule out yet? I couldn’t locate a list on your site. 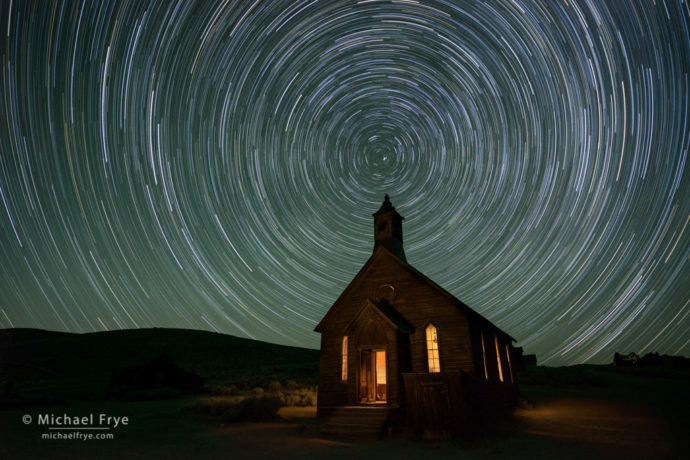 Would love to make one of your starry sky workshops esp in Bodie! Thanks Donna! No, we haven’t launched any 2017 workshops yet except the ones through The Ansel Adams Gallery (which are full). Micheal, where is your focus point for an image like this? So beautiful….hope I get to Bodie with you next year. When will you publish your 2017 workshop schedule. I focused on the church for the light-painting frames, and on the stars for the star-trail sequence. I don’t use autofocus for night photos. We will launch our 2017 workshops sometime this fall, but I can’t give you anything more specific than that at this point. What a fantastic image, Michael, just gorgeous! Glad to know the techniques you used to capture and process it. Your workshops look wonderful, informative and a lot of fun. I’d love to return to the U.S. to take one—since I subscribe to your blog, will I get the announcement about the 2017 workshops? Many thanks, Bob. Thanks Bob! Yes, blog subscribers will get notified about 2017 workshop when they become available. I am constantly wowed by your photography! Ditto on the 2017 workshops. 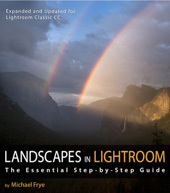 I’d like to be able to attend any of the field workshops, as well as a Lightroom workshop. Thanks Elena! Please make sure you’re subscribed to my blog to get notifications about workshops.